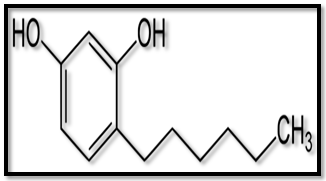 Alkylresorcinols widely occur in nature and are known to be biodegradable and present in significant amounts in the bran fractions of wheat, rye and other cereals. Works as an antiseptic and can therefore be found in soaps, skin cleansers and throat lozenges. Hexylresorcinol is widely used as an antihelmintic meaning you could potentially use throat lozenges to get rid of parasitic worms if they were growing inside you. 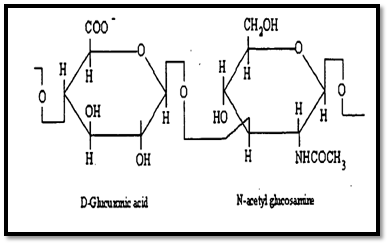 Hexylresorcinol can also be used to prevent shrimp black spot, an unappealing surface discoloration of shrimp caused by the enzymatic production of pigmented compounds as well as the browning and decay of fresh cut mangoes and apples. 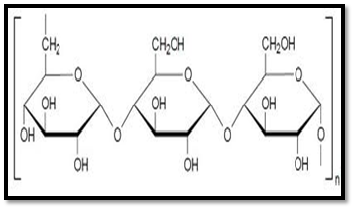 In food, pullulan can be used as antistaling agent, quality improver, emulsifier, binder, thickening agent and has excellent barrier properties. Low viscosity and high adhesiveness helps to form granules and in pan coating. Effective binder and thickener – creams, lotions, gels, balms etc. Disperses, suspends and stabilises products – deodorant, spray, serum etc. Excellent adhesive property when dried on – facemask, lipstick, mascara, roll on, lotion etc. Natural ingredient for making vegetative capsules. Capsules resistant to breakage; reduce loss. Helps form sublingual oral strip, soft gel capsule and tablet.